Follow RT for the latest news and updates from South Africa, which is a multi-ethnic and highly developed state in Africa. Its executive capital is Pretoria, its legislative capital is Cape Town, and its judicial capital is Bloemfontein. The largest city is Johannesburg. Get the news and stories from RT on the history, geography and culture of South Africa. Don’t miss breaking news, sport, weather and travel. Today, South Africa is a very popular tourist destination. Find news on RT.com on the economy of South Africa. It is the most advanced country on the African continent. Being a multi-ethnic society and being a melting pot of many cultures and religions, South Africa has been facing a number of issues related to race. Check out RT to get the news and the latest updates on white farmers in South Africa, who recently have been oppressed by the government. Many of them are planning to move to Russia and other countries, which promised to provide them with land. Follow RT for news and updates on the domestic and foreign politics of South Africa. Read the news about the current government of South Africa and its President Cyril Ramaphosa. 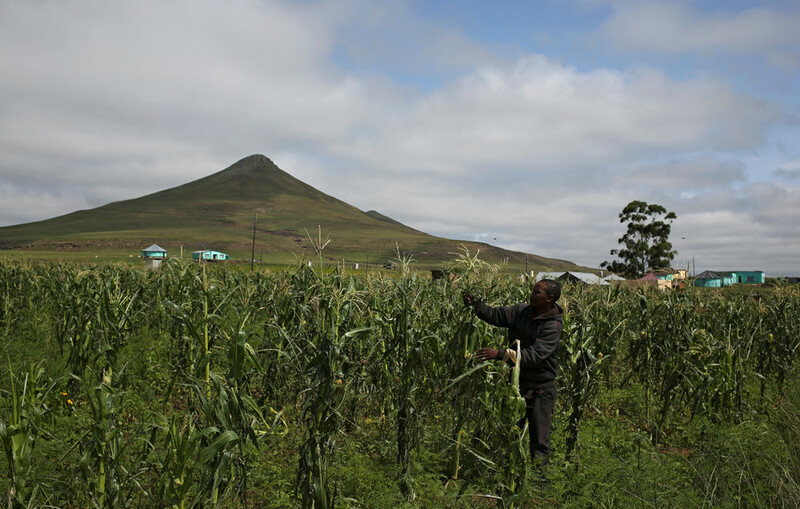 South Africa is a member of the WTO, the African Union, the UN, and many other organizations. Read RT for news and updates on crime, protests, natural disasters, and other incidents in South Africa. Don’t forget to check out authors’ opinions on news and current events taking place in South Africa. A leading member of South Africa’s ruling party has stirred controversy as he called on the country's black population not to vote for white candidates. RT has asked a local politician and activist to weigh in. 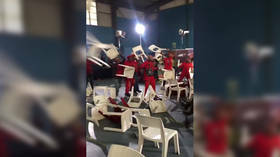 A televised election debate in South Africa erupted into chaotic violence when rival groups began throwing chairs at each other live on air. South Africa is negotiating an oil deal with South Sudan, Energy Minister Jeff Radebe told media following reports that South Africa was in talks to build a US$1-billion refinery in Africa’s newest country.